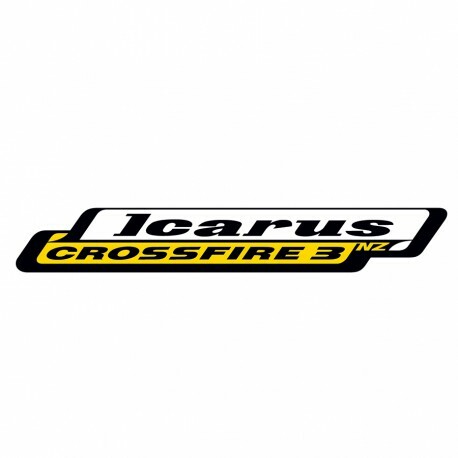 Icarus Crossfire 3 Demo available at Rock Sky Market! Is the Crossfire 3 right for you? At light wing loadings of 1.0-1.4 the Crossfire 3 is suitable for confident intermediate jumpers moving up from the Safire onto elliptical 9-cells. 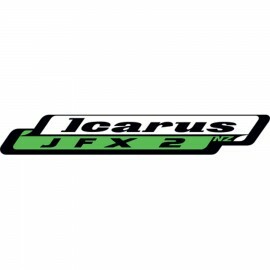 At higher wing loadings of 1.5 and above the Crossfire 3 is an all new machine for pilots already flying small/highly loaded Crossfire 2's or other elliptical 9-cells. It is a step up in performance. 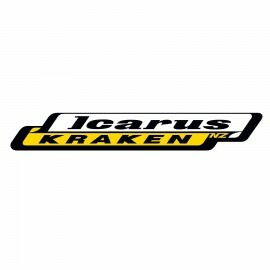 the Crossfire 3 whips around, dives hard, recovers slow and eats up the ground in a swoop. 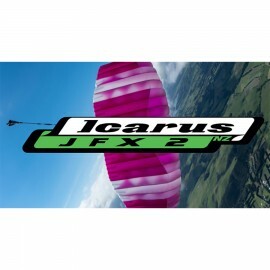 It is perfect for advanced pilots who want a hassle-free non-cross braced canopy.